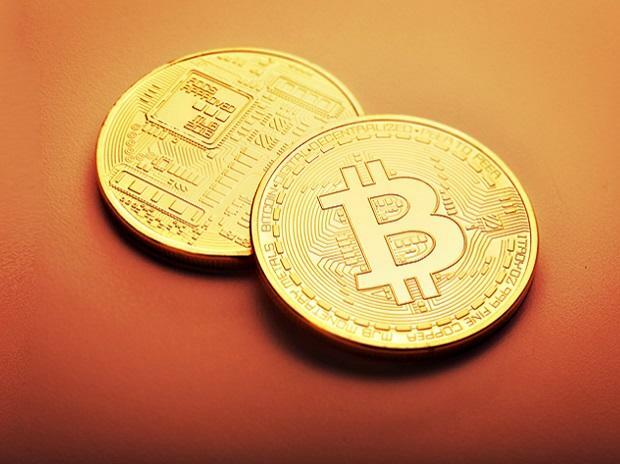 A 27-year-old Indian-origin man along with two other co-founders of a start-up cryptocurrency company have been indicted with a scheme to defraud investors, with authorities seizing digital currency worth more than $60 million raised from victims as part of the scheme. Sohrab Sharma, Raymond Trapani and Robert Farkas were the three co-founders of a start-up company called Centra Tech. A grand jury in the Southern District of New York returned an indictment, charging the three with conspiring to commit securities and wire fraud in connection with a scheme to induce victims to invest millions of dollars' worth of digital funds for the purchase of unregistered securities, in the form of digital currency tokens issued by Centra. The three men were arrested last month based on criminal complaints charging them with the same crimes, Attorney for the United States, Robert Khuzami said. Following their arrests, the Federal Bureau of Investigation seized 91,000 Ether units, consisting of digital funds raised from victims as part of the charged scheme. This seized digital currency is presently worth more than $60 million. "As alleged, the defendants conspired to capitalise on investor interest in the burgeoning cryptocurrency market. They allegedly made false claims about their product and about relationships they had with credible financial institutions, even creating a fictitious Centra Tech CEO," Khuzami said. Sharma, 27, Trapani, 27 and Farkas, 31, are all residents of Florida. All three of them are charged in a four-count indictment that carries a sentence of 65 years in prison in total. According to allegations in the indictment, in approximately July 2017, the three men began soliciting investors to purchase unregistered securities, in the form of digital tokens issued by Centra Tech, through a so-called "initial coin offering" or "ICO." As part of this effort, they told potential investors that Centra Tech had formed partnerships with Bancorp, Visa, and Mastercard to issue Centra cards licensed by Visa or Mastercard and that Centra Tech had money transmitter and other licenses in 38 states. Based in part on these claims, the victims provided millions of dollars' worth of digital funds in investments for the purchase of Centra Tech tokens. In October 2017, at the end of Centra Tech's ICO, those digital funds raised from victims were worth more than $25 million. Due to appreciation in the value of those digital funds raised from victims, those digital funds are presently worth more than $60 million. However, the representations that the three men made were false. Centra Tech had no such partnerships with Bancorp, Visa, or Mastercard. In a separate action, the Securities and Exchange Commission also filed civil charges against the three men.